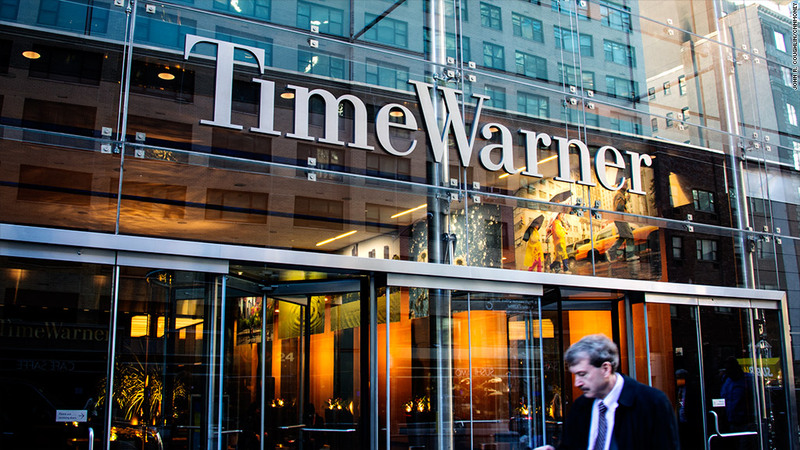 Improved earnings at Time Warner allowed it to increase share repurchase plans. Time Warner announced a new $5 billion share repurchase program Wednesday as it reported slightly better-than-expected earnings. Shares of Time Warner (TWX)rose more than 1% in premarket trading on the announcement. The media conglomerate, owner of Turner Broadcasting, HBO, Warner Bros. as well as CNN and CNNMoney, also said the planned spin off of its Time Inc. magazine publishing unit remains on track to close in the second quarter. But it said it expects slightly slower earnings growth in 2014. The new share repurchase program follows $3.7 billion of share repurchases in 2013. Those repurchases allowed the company to report a slight increase in earnings per share in the fourth quarter despite a 4% drop in income. The company's net earnings per share rose 16% for the year, the fifth straight year it's reported double-digit percentage growth in that measure. It said it should top 10% growth again in 2014, although it expects growth in the low double digits this time. The three units of the company, Turner Broadcasting, HBO and Warner Bros., all reported increases in full-year operating income. Things are not going as well at Time Inc., whose full-year operating income fell 20%. But results from Time were excluded from the stated results at Time Warner. Time Inc. CEO Joseph Ripp announced in a memo to staff Tuesday that it will be cutting staff as it prepares for the spin-off of the unit announced last year. He did not give a specific number of jobs being cut in a reorganization announced in the same memo.